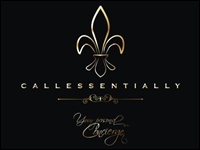 Home » Elegant & Fresh » Business Opinions:To network or not to network? Business Opinions:To network or not to network? You have decided to become independent, to believe in your talents, ideas and instincts and now you have your start-up. Or maybe you just got a new great job in sales, marketing or business development. How do you get your vision in front of people, how can you make yourself visible and more important where do you find people interested in your business? One of the best ways to reach people and share your ideas has to be networking events. You get a big number of people ( 50 to 100) from different fields of activity, from freelancers to CEO’s and if they are present it usually means they are there to listen to other people’s ideas. You get an open minded environment, experienced people and a minimum of rules that ensure that everyone get their chance to shine. The biggest mistakes young entrepreneurs, and not only them, make when going to these events is be very aggressive and try to sell. Stop selling in a networking event, just speak passionately about your project or idea and let people come to you. If what you have to say is interesting they will want to hear more, but if it is not and you try and push it you will only risk being ignored in the future. Stand out of the crow and get noticed, bring good information and ask advice. Networking is about creating partnerships, sharing ideas and information and finding people with the same interests as you not about finding clients for your services or products. In time the people you meet there will begin to trust your opinions and like your ideas and in the end you will also get business partners but like any relationship it’s a process. My personal experience with networking started in 2010, I was Business Development Executive for an advertising production company and as many others I saw in the event an opportunity to promote the company and find new customers. Of course I was disappointed because after giving away 20 business cards I got no new business, no partners and no feedback. I learned that first time the things I shared earlier: don’t be aggressive, let them get to know you. After another couple of events I was making new contacts just because I was being myself, presenting me and my views and people liked and started trusting my way of thinking. After 4 years of networking I have a lot of contacts in so many areas, I learned so much from most of the people I met and found the energy and tools to start working as a freelancer. Quantity versus quality, it is important to go to a lot of networking events at the beginning but in time try to focus on quality. This means that if you disperse your time and energy going to all of the events you will never stand out of any crowd. Try and focus on just a couple of events and build your relationships, become part of the community and add value there. My recommendations, after going to many events are Open Connect and Fryday. These are two different events but they can offer a big range of information and advice. 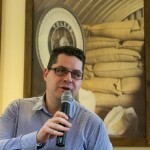 Open Connect is an event organized by Dragos Roua, started in a Starbucks and just moved to a new location on Dacia 99. It is a networking event that mainly offers feedback and is recommended to freelancers and young entrepreneurs. There you can test your ideas and learn how to improve them or adapt. Fryday Afterwork, on the other hand, is an international event, held in over 20 countries and 30 cities focused on bringing together top and middle managers and business owners in a relaxed environment and top locations for socializing and form future partnerships. In conclusion, remember this, go to networking events, test the communities and find your place, the event where you feel relaxed and where you find similar people. Don’t expect material results in the first 6 months to a year but if you become a valuable member of that community or your projects and ideas are interesting, results will appear. 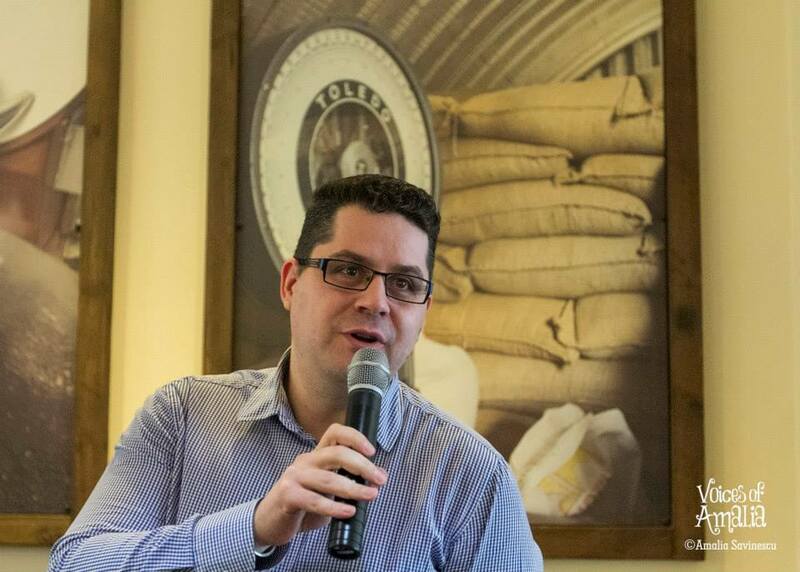 Mihai Chiratcu is an opportunity creator, trainer and free man. After 10 years experience in sales and business development, he is using the knowledge gathered trying to bring a new approach in training and business consultancy. He brings you every Thursday special information and gives advices through the section “Business Opinions”. What a information of un-ambiguity and preserveness of valuable familiariity on the topic of unexpected emotions. produced as few things are actually burning, there is certainly very little smell associated with vaporization only. 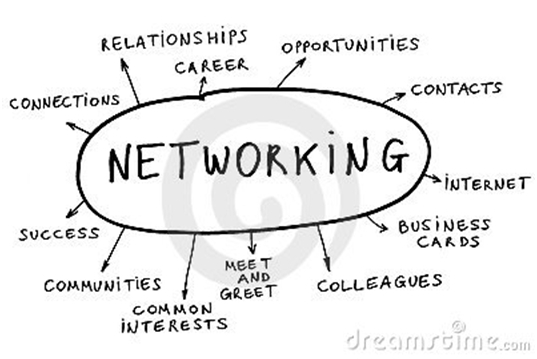 best approach is by finding common interest people but i think this is the smartest way of networking these day.